The greatest suggestion I can give you is to make sure you know what type of industry you are looking to promote because, it depends on keywords and depends on the type of niche you are getting into. For example, if you do research online, you will find that there are keywords like Mesotheliioma and Loan Modifications that are getting up to $2.00 per click minimum because there are advertisers in those industries who are willing to pay ridiculous amounts of money to ran on those words. You as an Adsense site owner, can cash in on those keywords. When it comes to the promotion part, you have to find a way to get as many people to you website as you can possibly get in order for you to really rack up on the benefits. 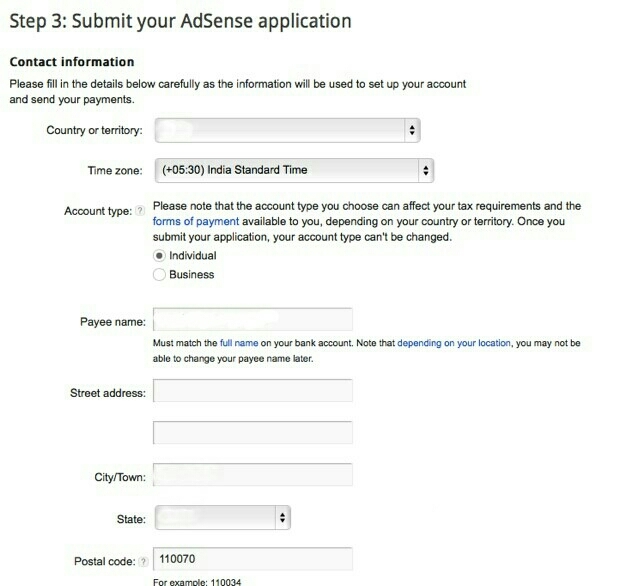 Below are some helpful steps on How to Register With Google AdSense. 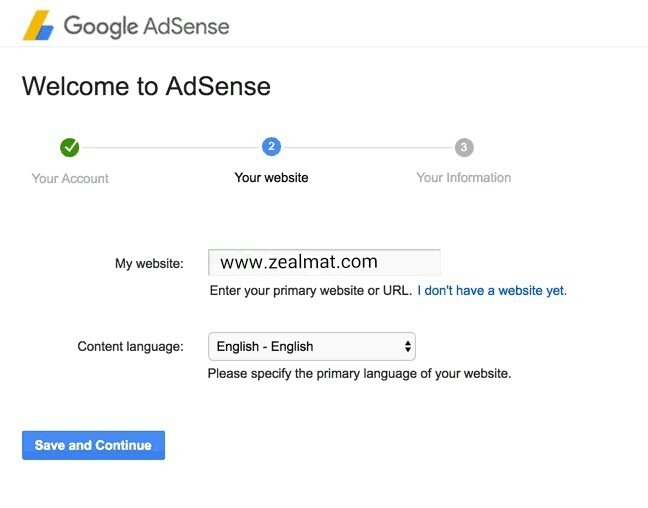 First you need to Visit the Google AdSense Program Policies Web page. 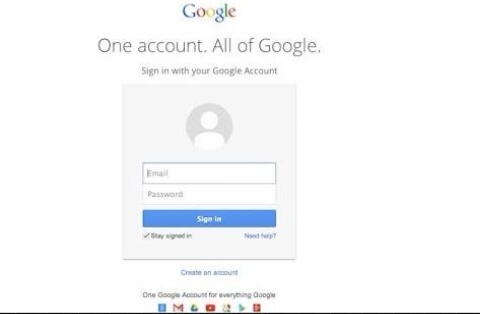 Then sign-up page and sign in with your existing Google account. Click on the check box labeled do you agree to abide by Google AdSense Program Policies. Now Click the “Continue” button. Select your country or region of residence from the drop-down list. Select business as the type of account you want. Type the business name, address and phone number and enter your name in the “Contact” field. Select how you heard about Google AdSense from the drop-down list. Finally wait to be contacted by Google with a decision. It usually takes two to three business days.